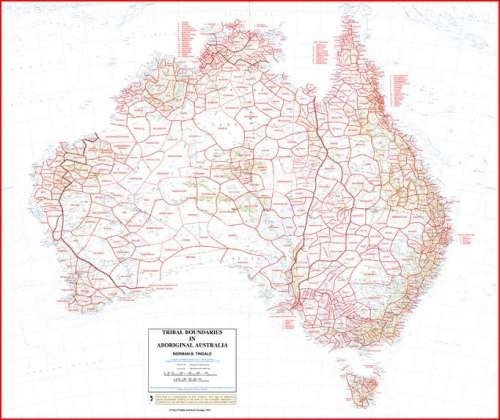 Norman Tindale’s map of Aboriginal group boundaries at the time of European contact, published in 1974. Tindale worked on this map for fifty years. 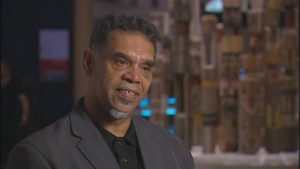 When he began that project during the 1920s the popular view was that Aboriginal groups roamed across the landscape, with no fixed territories. 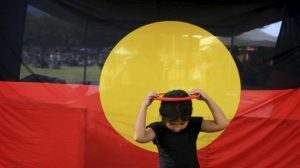 This map is therefore a crucial document in Australian cultural history; graphic evidence that no part of Australia was terra nullius, empty land.